Our Christmas Raffle takes place on Friday, December 22nd at 10am. Our chosen charity this Christmas is the Mercy Missions in Zambia which we support throughout the year. Raffle tickets are on sale in each classroom - €1 for a strip of tickets and you get 3 strips for €2. 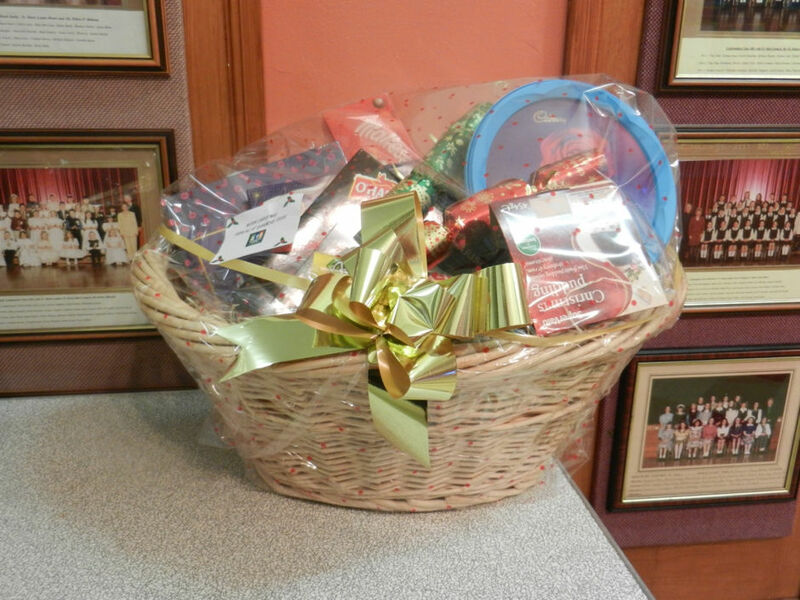 We have two big Christmas Hampers as prizes as well as a lot more smaller prizes.